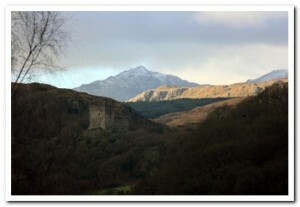 Dolwyddelan is renowned for its imposing 13th Century castle, standing on a rocky outcrop at the foot of Moel Siabod with a commanding view of the Lledr valley, and reputed to be the birthplace of Llewelyn ap Iorwerth, the last true Welsh Prince of Wales. 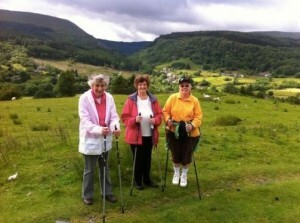 Saint Gwyddelan’s 15th century church in the centre of the village is not the original church. A wooden church was first built on Bryn y Bedd, a small hill close to the castle but when Maredudd ab Ieuan, ancestor of the Wynn family of Llanrwst, came to live here in the late 15th century he decided to build a church where he could keep an eye on his lookouts at Carreg Alltrem and his new house in Cwm Penamnen. Inside the church is Saint Gwyddelan’s Bell or Cloch Gwyddelan, thought to be the bell brought from Ireland by Saint Gwyddelan in the 7th century. 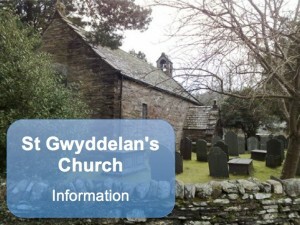 Look out for the front pew that bears the carving in Welsh “A bench for the hard of hearing” and also the Dolwyddelan dragon carved on to the beam on the north side. 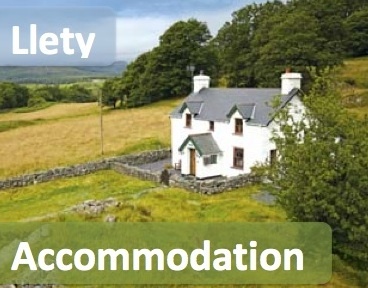 With its excellent public transport links and ample free car parking, Dolwyddelan is an ideal starting point for countless interesting walks. 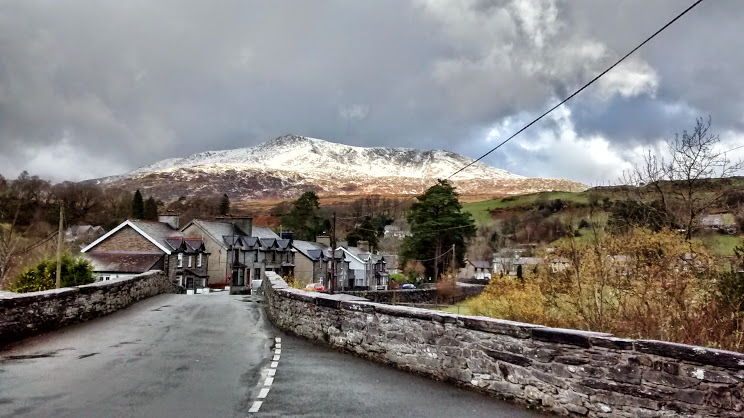 In the heart of the village you will find the village shop, Y Gwydyr public house and Elen’s Castle hotel and restaurant. 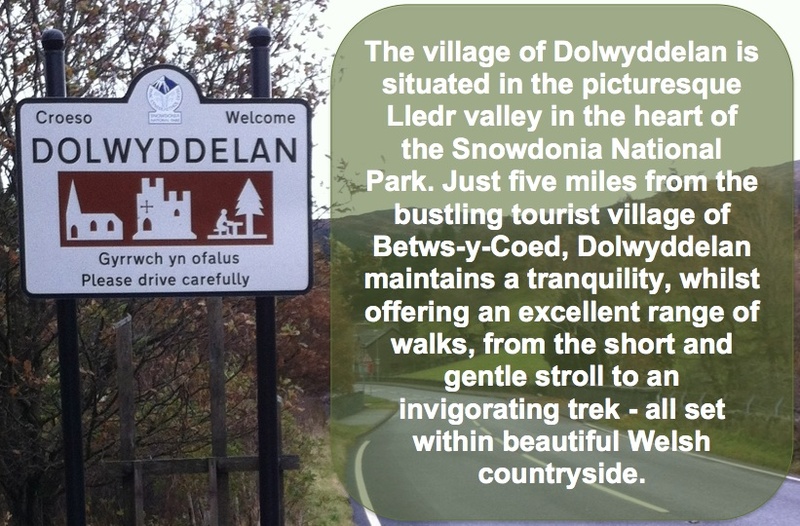 There are public toilets in the village and regular bus and train services, and at the award-winning railway station there is a picnic area set in its own nature reserve. 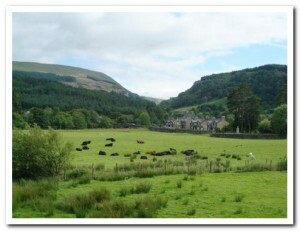 The Lledr valley also has very good mobile network coverage.